In 2013, Flipkart, India's largest ecommerce company, had over 22 million registered users. In April that same year, Flipkart went from being a direct online seller to a marketplace that allows multiple third party companies to list and sell products on its website. This change made the checkout process very complex, ultimately leading to a decline in conversions. Help users transact easily with minimum friction and reduce the number of drop offs during checkout. 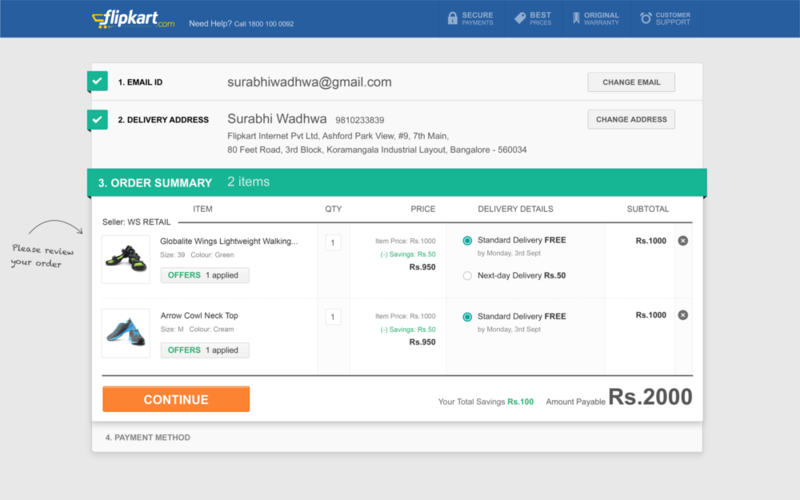 Redesigning the decision to purchase flow for Flipkart. To reduce the number of drop offs we had to first understand the reasons behind checkout abandonment. I partnered with our product manager Dyuti, and conducted an external research study through surveys and phone calls to Flipkart customers. We reached out to customers who had added items to cart and/or attempted, but not completed, checkout. There were two major things we want to understand through the abandonment survey. Why did the visitor choose not to complete the purchase? What can the company/website change to encourage future purchases? What we learnt from the consumer study is that India is a very price sensitive market and people are still apprehensive about shopping online. 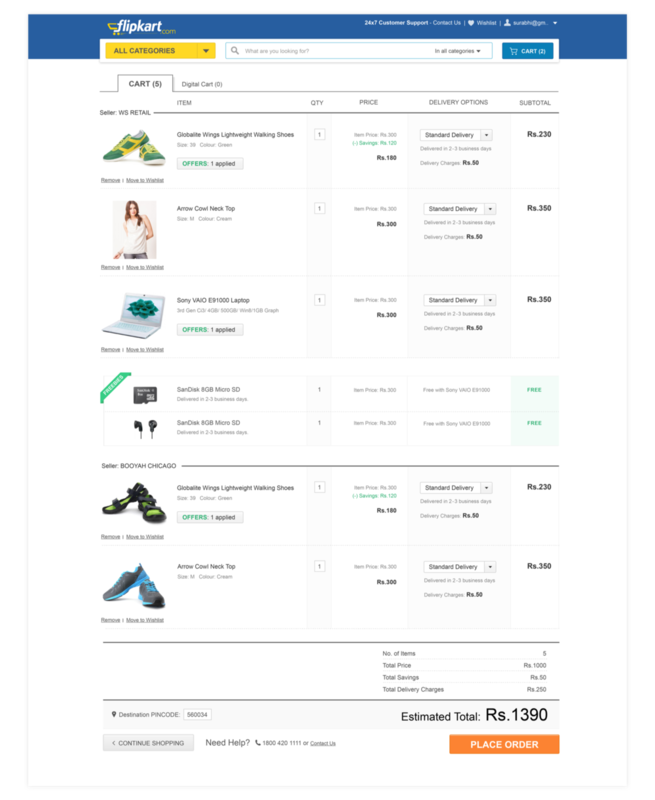 We could not do much about the pricing of the products but all other factors were taken into consideration while coming up with solutions to bridge the gap between adding to cart and moving to checkout. To further identify and solve for the problems that users were facing in the purchase funnel, I mapped out a high level customer journey based on what the user is thinking from add to cart to checkout. I discussed and analysed the problem areas with the team and broadly classified them into intent, experience, trust, price, selection and variety, availability and serviceability, SLA and delivery, assistance and others like technical issues or previous experience. 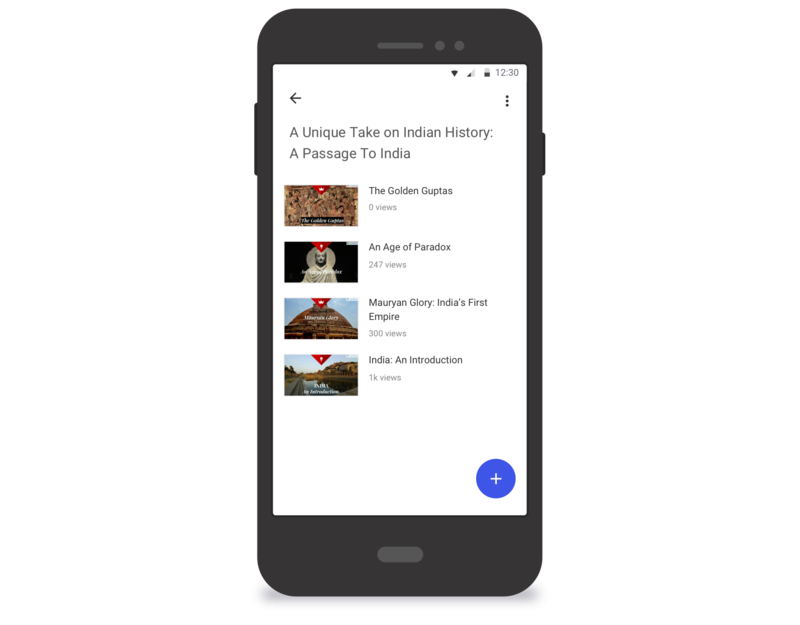 For roughly the same number of emails sent pre and post launch, the CTR (Visits to Flipkart / Email Deliveries) increased from an average of 1.14% to 6.10%. This means that the newly designed emails were much more effective in driving visits than earlier. 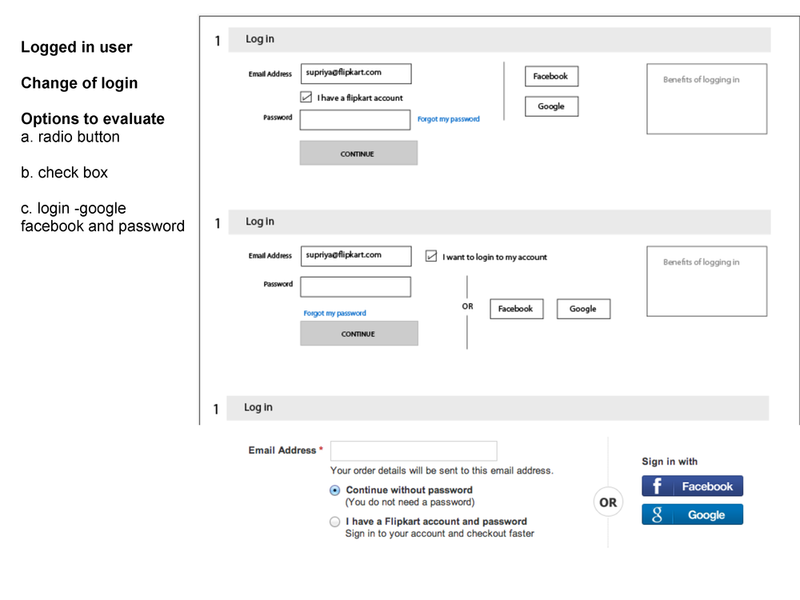 I designed the first version of the checkout resumability feature for all users who have shown significant intent, i.e. they've moved all the way upto the Order Summary or Payment stage of checkout and then dropped ­off. The email is sent out within half an hour with the order summary and the call to action 'Complete your Order'. Clicking on this link takes users directly to the summary stage of checkout (cart, login and address stages are skipped). Checkout abandonment emails were targeting high intent users and the results were pretty great. I made the detailed cart page keeping in mind new users who tend to be more detail oriented and price conscious. In the full view, users can enter their location to estimate the time taken for shipping and the cost, edit product quantity, view applied offers and detailed price break up. I made lot of small optimisations to the existing 4-step checkout to make it more efficient and user-friendly. These include showing trust builders in CO, sorting of addresses, intelligent payment mode selection, login, net banking & COD page redesign, 'Have you forgotten your password?' email, pin code & phone number validations, making Flipkart logo clickable etc. Because of the new features (emailers and cart experiments) and other optimisations in checkout, the Checkout Conversion Rate (Visits with orders/Visits with checkouts) for WSR*, 3P and Mix carts increased by 6.26%, 16.5% and 6.08% respectively, in the span of 4 months. *WSR stands for WS Retail which is a subsidiary of Flipkart.com. As per Indian government regulations, FDI isn’t allowed in direct online retail, hence WS Retail was set up as the company's consumer facing entity. Flipkart's 4-step checkout was performing reasonably well for their earlier inventory model. 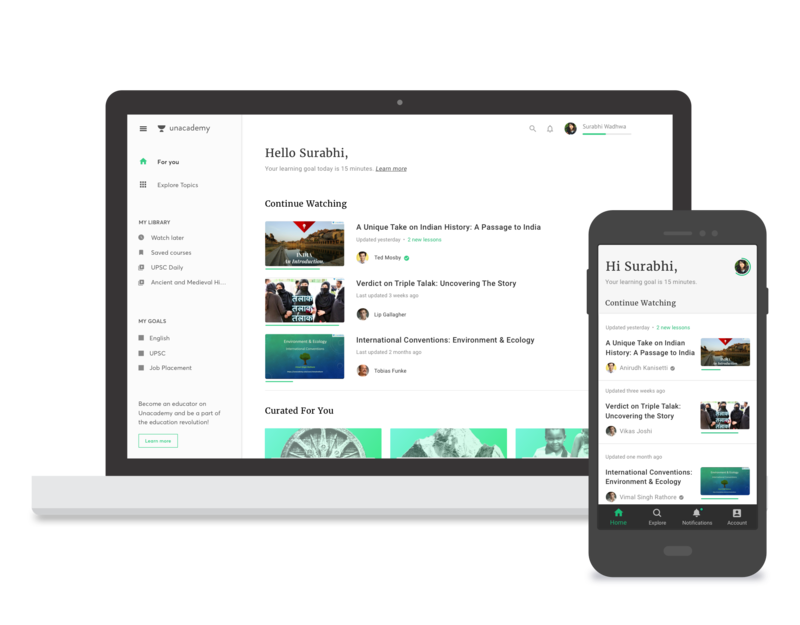 The next step was designing a faster, and hassle free, purchase experience that solved for the user problems raised in the survey and accommodated the new marketplace requirements as well. I worked on the checkout flow redesign in collaboration with another designer who was also my Manager at the time. Supriya brought in her interaction design expertise while I focused on the visual design. The 4-step checkout vs. Single page: Largely the difference between the two experiences came from the logged-in user perspective. In the new design, logged in users who initiate checkout land up directly on Payment or the last step of the funnel. We auto select delivery location (based on session + history + preferences) and users can view all the information on one page. The earlier checkout did not give users this flexibility or visibility until they consumed/ interacted with each step. We learnt from the survey that people do not trust online shopping and are reluctant to share their personal details online. To evoke dependability and trust, we decided to show persistent Flipkart promise badges for best prices, secure payments, etc through the checkout process. We also decided to display the customer service for users who need assistance during checkout. Reminding users the benefits of logging in at every step of the process. Logged in users can checkout with one click as we preselect their address and preferred payment method for them. 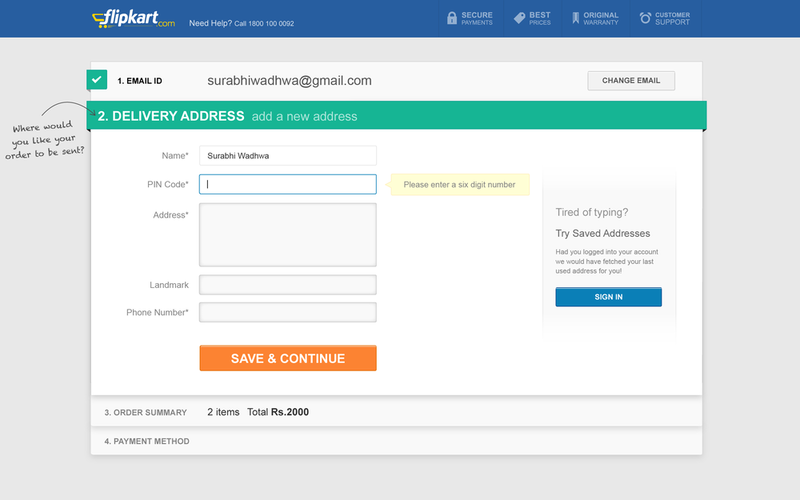 We decided to change the dropdowns for address selection (as shown in detailed cart view) to radio buttons. The main advantage of using radio buttons is that all available options are displayed upfront and users can make their decision without having to open the dropdown menu. We also learnt from the survey that many users drop out during checkout because they find the process of filling out their address too tedious. With our new intelligent address selection algorithm, logged in users who have previously transacted with Flipkart bypass the first three steps of checkout and land up directly on their preferred mode of payment. Users can go back to a previous at any point during checkout without having to navigate away from the page or losing context. Over 75% users, rated the new checkout experience as 'excellent' (700+ responses). "I loved the simplistic easy on eyes UI. Also, the transactions very quick. Reminded me of Paypal in the West. Lovely effort team!" "Super fast and clear and easy"
"LIKE CLEAR DESCRIPTION OF THE PRODUCT SUMMARY"
"Like the new interface. It looks neat and clean"
"I did like the new format, it makes my shopping easier and faster. Hope you keep upgrading features. Thank you for this awesome platform!" Checkout conversion increased by 2.5%.